« How does a small California Chinese sourcing operation end up violating Weapons of Mass Destruction Sanctions? On June 18, 2014, IRS Commissioner John Koskinen disclosed that the 2009, 2011, and ongoing 2012 OVDIs have generated more than 45,000 disclosures and the collection of about $6.5 billion in taxes, interest and penalties. Thus, on its face, the OVDIs look to be batting an average of approximately 9,000 taxpayers a year with approximately $1.3 billion revenue. However, at the beginning of the year it was reported that (OVDI) have led to 43,000 taxpayers paying back taxes, interest and penalties totaling $6 billion to date. The past 6 months only generating 2,000 additional disclosures and $500 million additional revenue may lead one to speculate that the OVDI, at least for high net wealth disclosures, is petering out. Regarding the 2012 IRS Streamlined OVD program, the Taxpayer Advocate found that as of September 2013, 2,990 taxpayers submitted returns reporting only an additional $3.8 million in taxes. In her January 9, 2014 report, the Taxpayer Advocate previously found that for noncompliant taxpayers with small accounts, the FBAR and tax penalties reached nearly 600% of the actual tax due! The median offshore penalty was about 381% of the additional tax assessed for taxpayers with median-sized account balances. The GAO Report of 2013 found that for small accounts of less than $100,000 that over a six year period had only an average of $103 tax owing ($17 a year additional tax revenue), the IRS imposed a FBAR penalty of $13,320 (i.e. $2,220 a year FBAR penalty on average for $17 dollar tax understatement, in additional to the tax penalty and interest). The 25% percentile paid on average a $5,945 FBAR penalty for an average annual $277 tax understatement. The median paid a FBAR penalty $17,991 a year for $2,125 a year understatement. When the IRS audited taxpayers who opted out (or were removed), on average, it assessed smaller, but still severe, penalties of nearly 70% of the unpaid tax and interest. 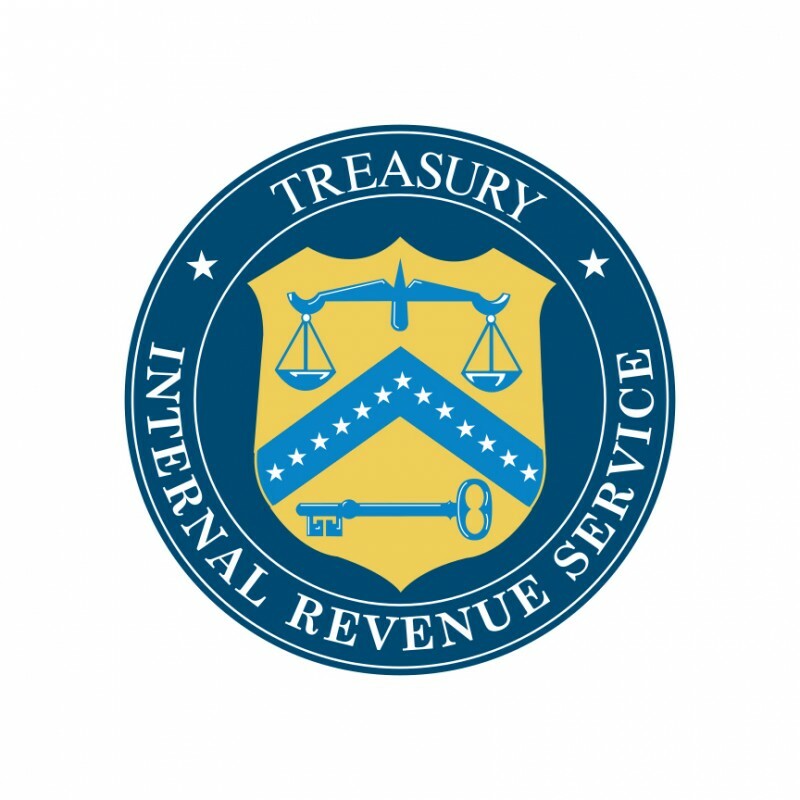 Given the harsh treatment the IRS applied to benign actors, the Taxpayer Advocate reported that non-compliant taxpayers have made quiet disclosures by correcting old returns or by complying in future years without subjecting themselves to the lengthy and seemingly-unfair OVD process. Still others have not addressed FBAR compliance problems, and the IRS has not done enough to help them comply. The Taxpayer Advocate, replying on State Department statistics, cited that 7.6 million U.S. citizens reside abroad and many more U.S. residents have FBAR filing requirements, yet the IRS received only 807,040 FBAR submissions as recently as 2012 (see Report Volume 1, Page 229). The Taxpayer Advocate noted that in Mexico alone, more than one million U.S. citizens reside, and many Mexican citizens reside in the U.S. (and thus are required to file a FBAR for any Mexican accounts of $10,000 or greater). Thus, currently, less than 10% of taxpayers with FBAR filing requirements are probably compliant. The Taxpayer Advocate noted that “more than one million U.S. citizens reside in Mexico and many Mexican citizens reside in the U.S.” The Report pointed out that most persons that worked in Mexico had to pay into a government mandated retirement account (known as an AFORES), and that this retirement account may be reportable to the IRS as a foreign trust. Relative to the reported figure of $150 billion, the additional OVDI tax collection of approximately $500 million a year is just .003% (a third of one percent) of the goal. The FBAR money laundering penalties prop up the overall collection amount, but it’s a drop in the bucket of the Senate estimate. 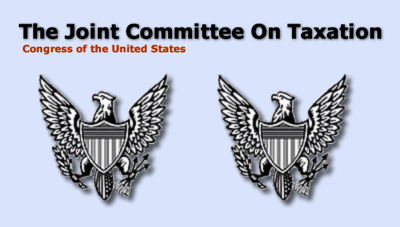 How Much Did the Congressional Joint Committee on Tax Estimate FATCA Will Bring in Annually? The Congressional Joint Committee on Tax estimated that FATCA will only generate $8.7 billion over ten years or average revenue $870 million per year. The $870 million annually appears not too far out of line with the tax collections generated by the OVDI the past six years, albeit the compliance costs to global industry to prepare for FATCA is currently estimated near this same amount based on government reports from the UK, Canada, Spain, among other trade partners of the US. The Florida Bankers Association reported to Fitch that $60 billion and $100 billion in foreign deposits are held in Florida banks, close to 20% of the state’s total deposits. In 2012, Fitch estimated that a substantial portion of these deposits would NOT expatriate from Florida. But according to the Texas Bankers Association, FATCA has resulted in an outflow of $500 million of deposits from the Texas banking system already. Based on a rate of the 15% long terms capital gain that applies to that money over the past six look-back years of Statute of Limitation, the currently cited $150B of lost annual tax revenue would require $1 trillion of annual taxable (hidden) income. To generate $1 trillion of capital gains income at a 5% rate of return requires $20 trillion of “noncompliant” offshore dollars. Is it likely that noncompliant money represents almost double the M2 money supply (Federal Reserve data of March 6, 2014 about $11T, see http://www.federalreserve.gov/releases/h6/current/) and about 20 times the actual amount of paper dollars that are in circulation? This entry was posted on July 18, 2014 at 01:00	and is filed under FATCA. Tagged: FATCA, FBAR, Offshore Voluntary Disclosure, OVDI. You can follow any responses to this entry through the RSS 2.0 feed. You can leave a response, or trackback from your own site. “Congress enacted both the Title 31 and the Title 26 provisions regarding the reporting requirements of the FBAR … and Form 8938 (Statement of Specified Foreign Financial Assets). Reporting on the FBAR is required for law enforcement purposes under the Bank Secrecy Act, as well as for purposes of tax administration. As a consequence, different policy considerations apply to Form 8938 and FBAR reporting. These are reflected in the different categories of persons required to file Form 8938 and the FBAR, the different filing thresholds for Form 8938 and FBAR reporting, and the different assets (and accompanying information) required to be reported on each form. Although certain information may be reported on both Form 8938 and the FBAR, the information required by the forms is not identical in all cases, and reflects the different rules, key definitions (for example, “financial account”), and reporting requirements applicable to Form 8938 and FBAR reporting.